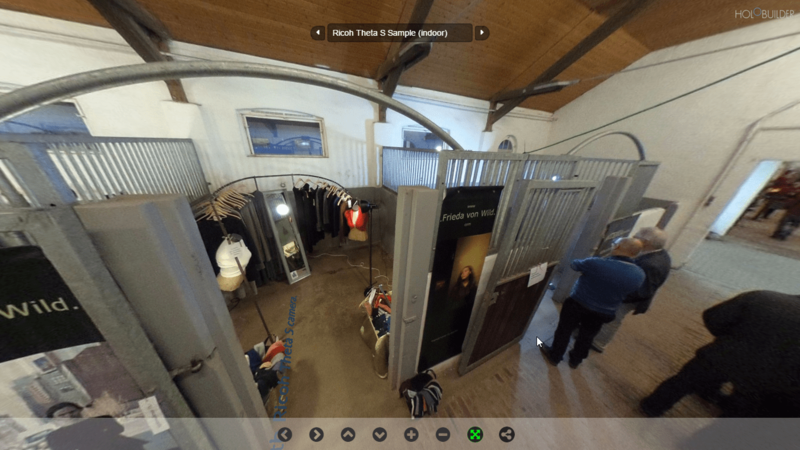 Due to the positive feedback to the Holo LG CAM 360 vs. Samsung Gear 360 vs. Ricoh Theta S we decided to share with you our first impressions of the sample images. Please note that this is a general comparison of the three cameras. All of the mentioned cameras are compatible with HoloBuilder, as well as, our JobWalk app. You can find a list of all cameras compatible with the JobWalk app listed here. While the previous model of the Samsung Gear 360—which is also the issue of this comparison —is compatible with the JobWalk app, the new Samsung Gear 360 2017 is NOT compatible with the JobWalk app. 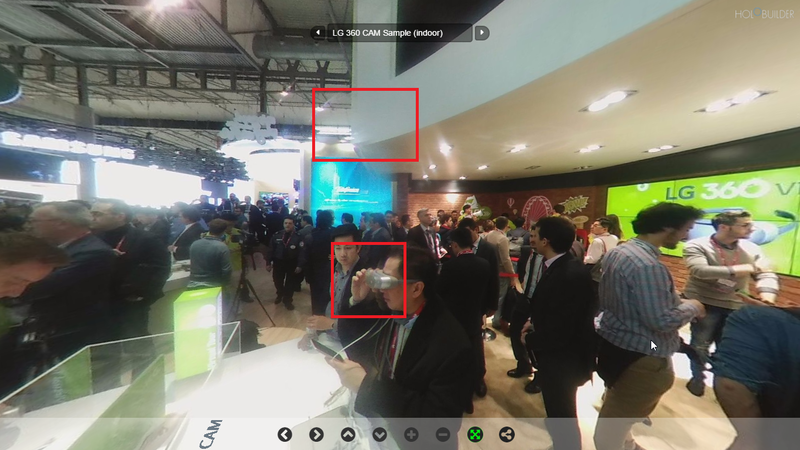 The LG 360 CAM sample image is captured at LG MWC 2016, the Samsung Gear 360 sample image is captured by Samsung, provided at Gear 360 Official Website Demo Gallery and Ricoh Theta S sample image captured at a remote location with Ricoh Theta S camera. Because of the sources of the pictures and due to the fact that we hadn’t yet an opportunity to try out the Samsung Gear 360 by ourselves, these impressions are very subjective. Moreover, the shooting conditions of the images are rather different. The sample image indicates some color contamination. This is particularly noticeable on the white celling. Another point is that the reduced depth of field blurs the background. But there are also some blurry areas in the foreground. That could be caused by the stitching, but it isn’t easy to evaluate this based on one image. 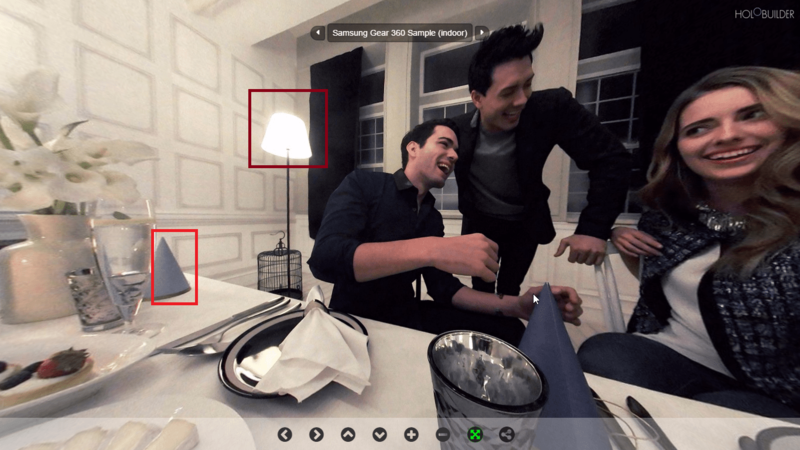 Compared to the other two images, the image of the Samsung Gear 360 came from the Official Website Demo Gallery, and is certainly captured by a professional photographer. But we also noticed here a blurring, in particular around the light sources. Moreover, the strength of the Samsung Gear 360 lies not in the fineness of details. This sample image is characterized by clarity and pleasant exposure to the light. The stitching of the image is seamless and softer than the other two captures. In our opinion, the LG CAM 360, the Samsung Gear 360 and Ricoh Theta S are fantastic devices for capturing photo spheres, and thereby especially suitable to create content for your Holos. Finally, you have to decide by yourself what do you want to achieve with your 360° device. This entry was posted in Hardware and tagged 360°, Cam, LG Cam 360, Samsung Gear 360, Theta Theta S. Bookmark the permalink. ← How to troubleshoot “Your browser does not support WebGL” messages.